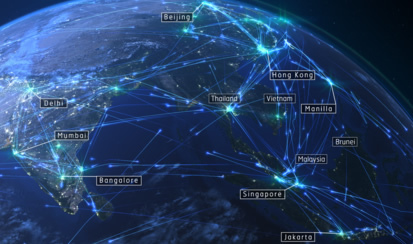 The Asia Pacific region has long been propelling the growth of the global aviation industry. 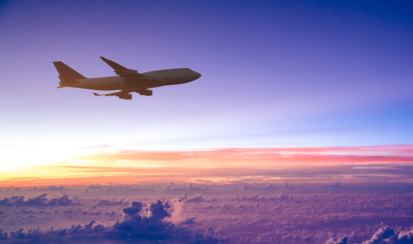 The International Civil Aviation Organization (ICAO) estimates that by 2030, air traffic in this region will triple. Asia is poised to become the largest travel market in the world. 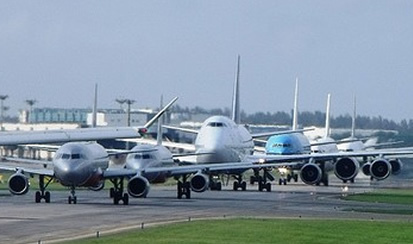 The International Air Transport Association (IATA) expects global annual passenger traffic to hit seven billion by 2034. Humans are at the heart of air traffic management. While it is important that we provide quality training and robust processes to empower controllers to excel, the tools and technologies we put in place to support them can make a big difference to the job they’re able to do.